Festive vector art footage for your holiday graphics. 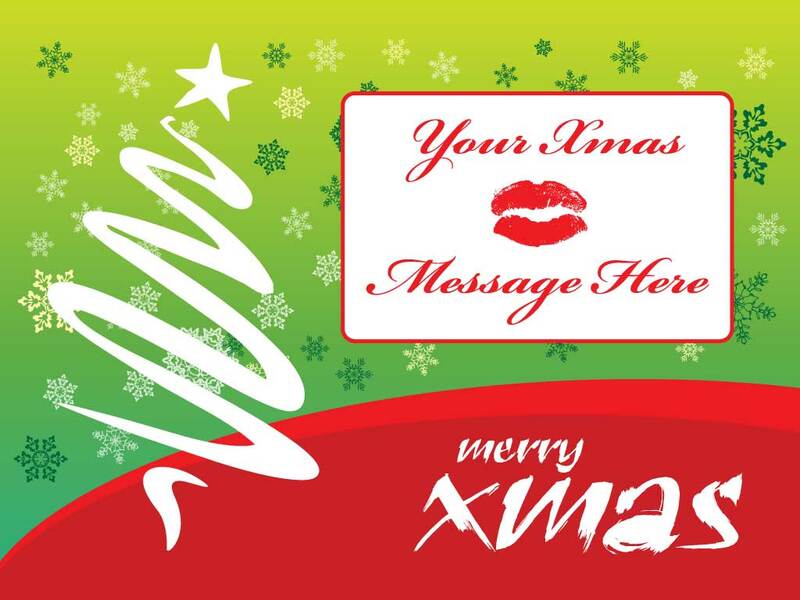 Download this ready made Christmas card complete with space for your copy or personal message. A fun Xmas design with a tree, snow flakes and a traditional Christmas color scheme. Tags: Card, Christmas, Happy, Holiday, Merry, Snow, Tree, Trees, Winter.